One bedroom, one bathroom unit located near Downtown Baraboo close to parks, shopping, and restaurants. Water and sewer is included, tenant responsible for electric. 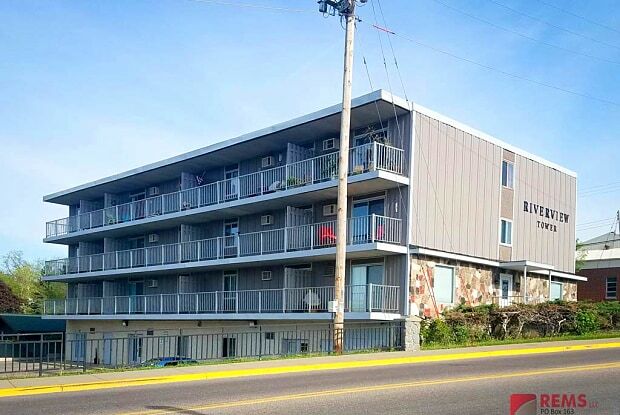 Located near the heart of Downtown overlooking the Baraboo River and adjacent to Broadway Park. 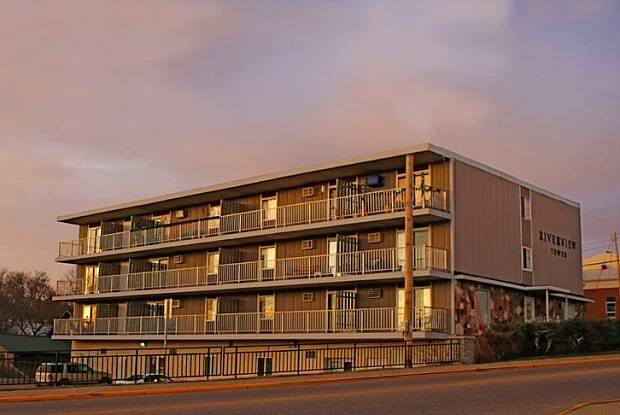 Offering one and two bedroom apartments with balconies, plenty of parking and an elevator available. Have a question for 201 1st Avenue - 11?